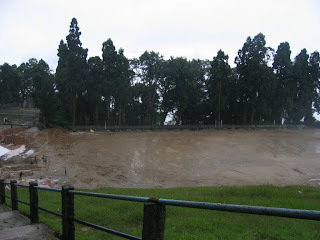 During my visits to Darjeeling I was quite intrigued by the football fields there. 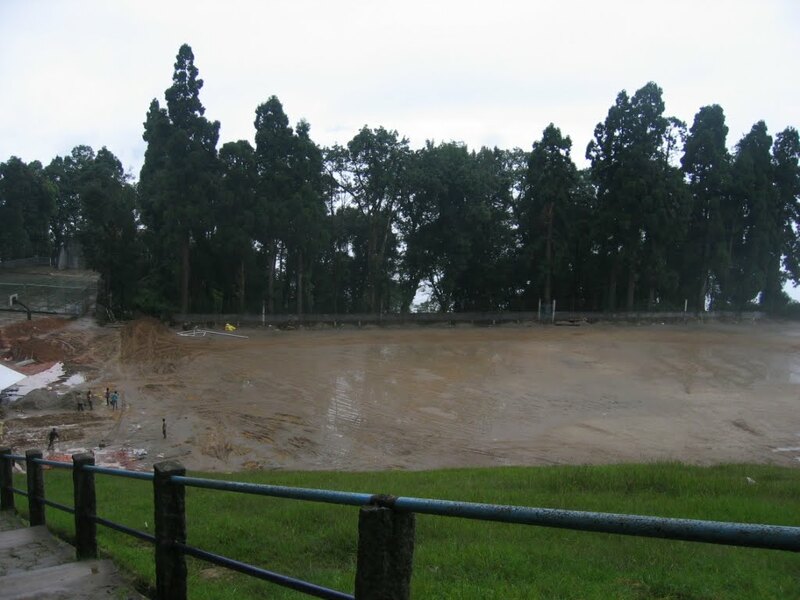 They provide a template for how football fields in the hills could look like. As you can see, the lack of grass is the big issue. I wonder if that has to do with the quality of the soil or maintenance costs. Regardless, Brazilians learn their football on the streets and in the beaches, so just having a field to play on would be immense for Nepali footballers in the hills.